read more Ready to add "EasyGlide" to the Urban Dictionary? 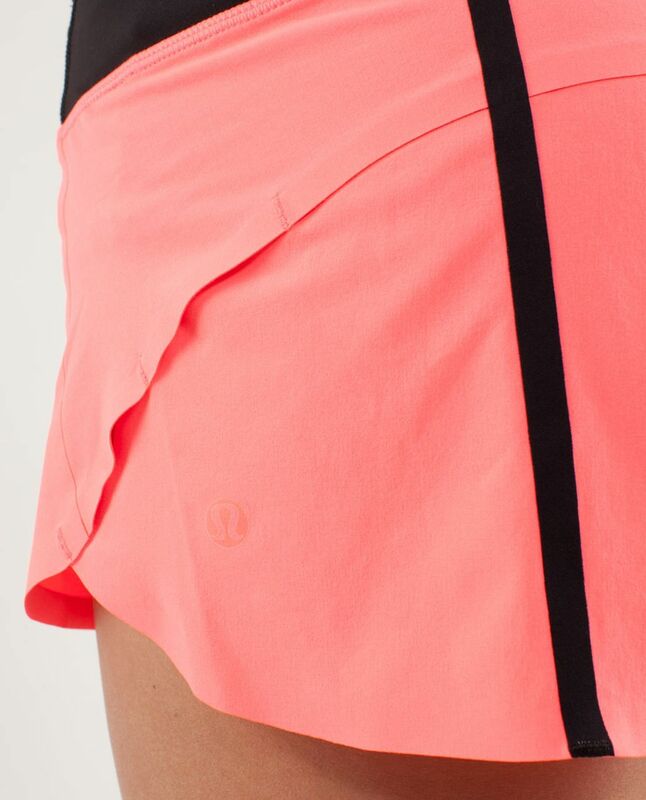 Not so fast: meet these versatile, chafe-resistant run shorts. In our quest to colour your world, it's important for us to acknowledge that you may experience colour transfer with some of our bright and vibrant gear. Find out the best way to care for your brights.